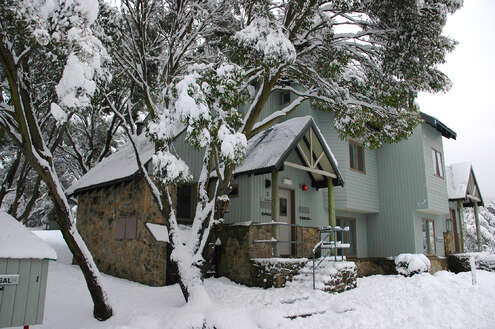 Crackenback Ridge and in centre village. 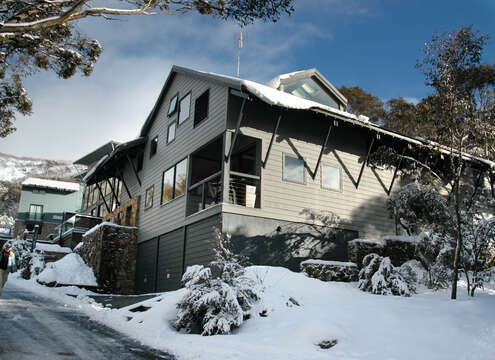 We also offer a range of Woodridge chalets and apartments for sale through Discover Thredbo Real Estate. 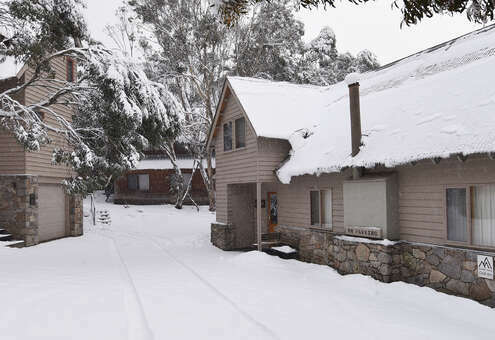 We also offer holiday rentals outside Woodridge, on Crackenback Ridge, and in Centre Village with properties for rent on the on the Alpine Way and Jindabyne. 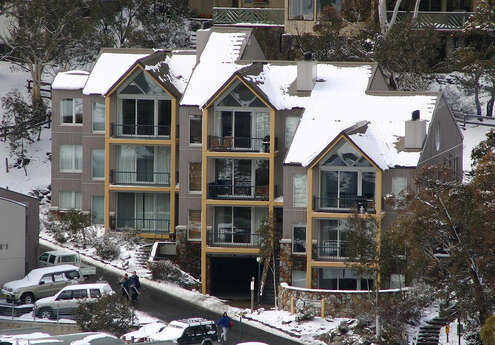 You can check our interactive Accommodation Map for our locations across Thredbo. 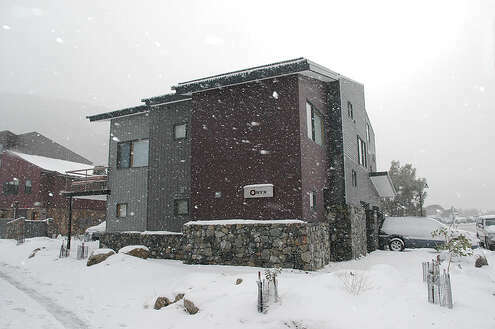 Take advantage of Thredbo’s Kids Ski Free packages in June, late August and September. 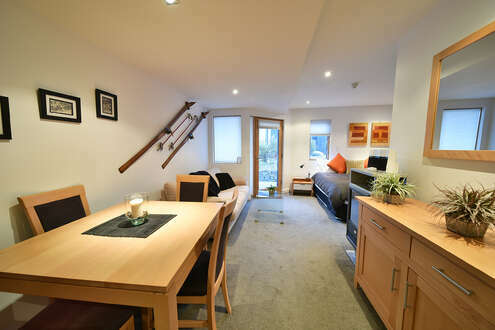 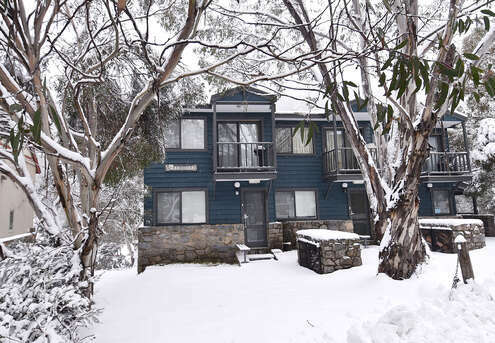 This Thredbo accommodation website allows you to check availability andbook and pay online. 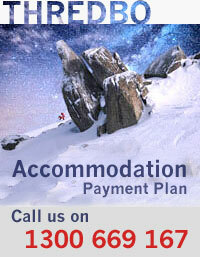 We accept payments by bank transfer, Visa and Mastercard through our Macquarie Bank payment solution. 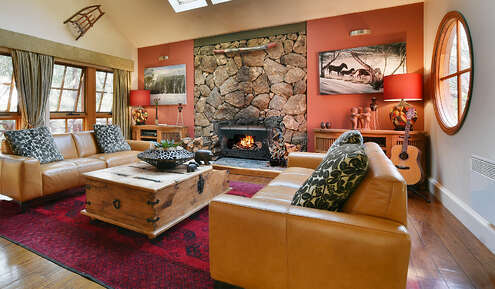 Please check out the chalets and apartments listed below, search online availability and pricing by selecting more information on each property.